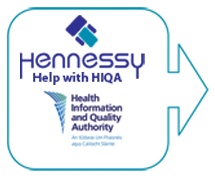 Hennessy & Associates, having helped numerous homes through HIQA registration and far beyond the minimum requirements of the standard, need little introduction to the nursing home industry. After more than 16 years of assisting our valued customers, we remain a trusted provider of quality advice to our multiple nursing homes clients. Our extensive knowledge of the industry makes us very well placed to provide a top class service with our inspired BUNDLE package. 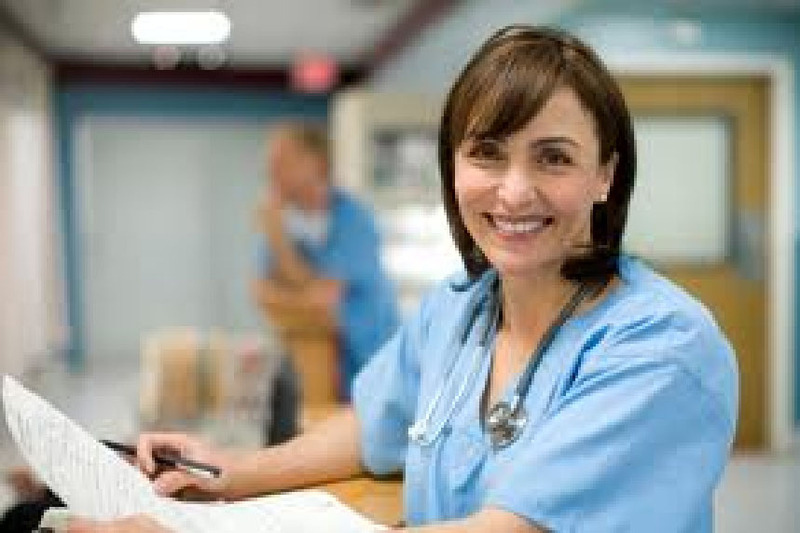 The BUNDLE is a service based on the concept of providing a nursing home with a “bundle” of solutions to their extensive legal and compliance responsibilities. The BUNDLE pack is priced to ensure that you will receive the service you require but the cost it is not outrageous like some of our competitors. Get us to quote you and you will be very pleasantly surprised. 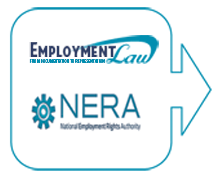 We provide a package that consists of everything you require to remain compliant with Employment Law, Health & Safety legislation, the Health Act 2007 and the HIQA Standards. Furthermore we will test and certify all of your equipment as required by law. This programme, specifically designed for nursing homes is delivered by a fully owned Irish company with staff who fully understand the Irish nursing home industry. We have a team of qualified and experienced experts ready to assist you. 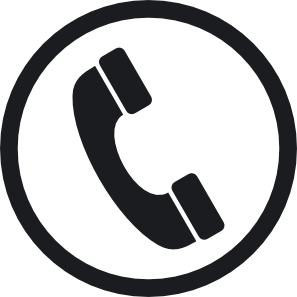 All you have to do is call. Everything we do is specifically for your nursing home. You will not find generic “off the shelf” documentation being adapted for you. 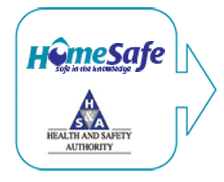 The point of the Bundle programme is to remove the worry and concern which nursing home managers experience as part of the HIQA compliance. We will bring you peace of mind. We will ensure that you are compliant with all the statutory requirements and you will have all the necessary documentation and records to prove it. You will find we offer a stress free and friendly service. 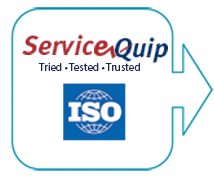 When we identify a problem or a non compliance, not only will we tell you, we will also provide you with a solution.